Posted this in Pic of the day as well. LoL That's hilarious. 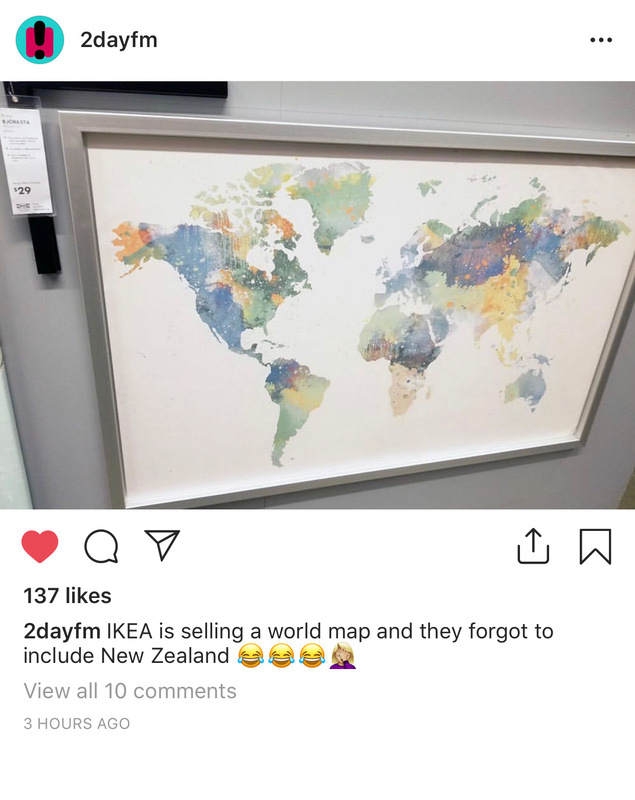 Like admitting to the whole world you're geographically challenged. They are an innovative bunch. Maybe that is a low cost nuclear deterrent. Also a low cost way of deterring illegal immigrants. Ssssshhhh !, stop talking about us, we don't want the rest of the world to know about our little paradise here. scott and Punch like this. But no one forgets Brazil.